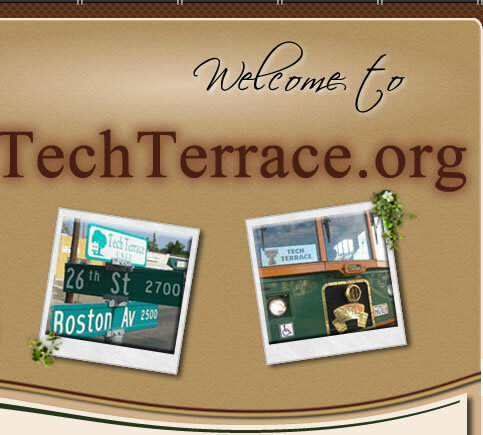 TechTerrace.org is a comprehensive site that is a great resource for those who live, work, play, visit, or just want to learn more about the Tech Terrace neighborhood. 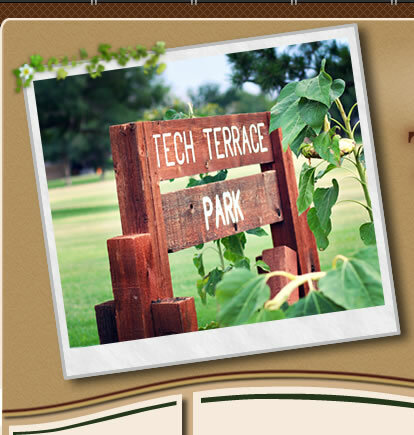 Tech Terrace is the neighborhood situated just south of Texas Tech University. The boundaries are 19th Street, University Avenue, 34th Street and Indiana Avenue (also recognized as the Best Square Mile in Lubbock, TX). It is a highly desirable location for students, professionals that work at Texas Tech University, and for medical and legal professionals that want quick access to the medical district or downtown.